The battle is still on for declaring a state vegetable, but sweet corn is favored over the onion by seven out of ten New Yorkers in the Marist – NY1/YNN Poll released on May 13. State Sen. David Carlucci has a large area of “black-dirt” onion growing in his home district of New City. (The Black Dirt Region takes its name from the dark, extremely fertile soil left over from an ancient glacial lake bottom augmented by decades of past flooding of the Walkill River.) Carlucci introduced legislation for the onion to be the state vegetable, but even he says it doesn’t look good for the onion to become the state vegetable. State Sen. Michael Nozzolio from Lafayette, who has the top New York State sweet corn producing area in his district, countered Carlucci’s onion proposal by introducing legislation that would make sweet corn the state veggie. The current status of legislation is moving the bill out of committee to be voted on by the full legislature. The New York Farm Bureau was asked what they thought about corn vs. onion debate. Um, wonder what they have a lot of on those plates—corn or onions? But no matter how it turns out, we are all winners. The value of New York State vegetable production for 2010 was $409 million, according to the U.S. Department of Agriculture. That is a lot of fresh vegetables to eat and process for later consumption. 1. Pumpkins – New York State led the nation last year in pumpkin production. 2. Cabbage – New York State was third in the nation. 3. Snap beans – New York State was third in the nation. 4. 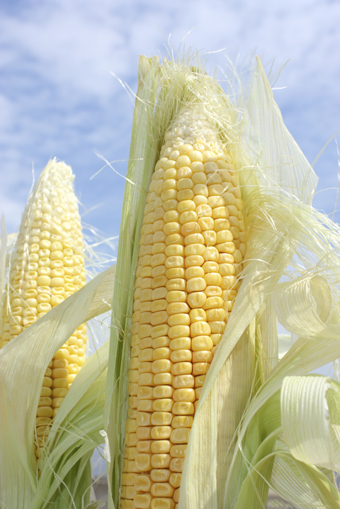 Sweet Corn – New York State was third in the nation. 5. 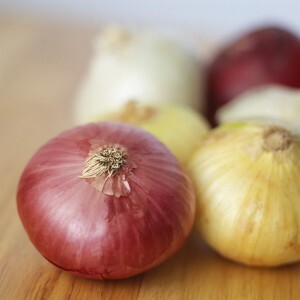 Onions – Valued at $54.2 million dollars. The U.S. Department of Agriculture lists New York State as fifth in the nation for area harvested and sixth in the nation in value of fresh market vegetables in 2010. The total value of processing the vegetables was listed at $47.6 million dollars. In challenging economic times, this is good news for New Yorkers. Locally grown vegetables are priced right, are high quality and keep dollars in the local economy. Nationally, vegetables for the average meal travel 1,500 miles from where they are grown to the plate. Instead, purchase locally, which conserves time and fossil resources. New York State planted 69,890 acres of vegetables in 2010. New York State processed 245,000 tons of vegetables in 2010. New York State fresh vegetables were estimated at 710,000 tons in 2010. 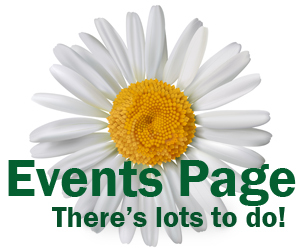 Ruth Syron is a gardening enthusiast and regular contributor to the Medina Journal Register and Albion Advertiser. Statue collection decorates gardens, ponds at home in LancasterHurry, don’t let the bus leave without you! Looks to me as if the pumpkin should be our state vegetable. It is certainly popular at Thanksgiving, is delish and prettier than the onion or corn. I vote for the pumpkin since NY State is the top producer. I vote sweet corn, my personal favorite, deer too. That is a togh call for me but I think I would vote for corn. Corn is not a vegetable…it is a grain. Uh oh. If corn isn’t a vegetable, trying to decide between corn and onions is like comparing apples and oranges. I know, most people dont realize this. 1. A North American cereal plant (Zea mays) that yields large grains, or kernels, set in rows on a cob. Think the legislature made it a vegetable.